Movie Posters remains the most popular series of quizzes we've run. For our seventh edition, we decided to try a different approach. 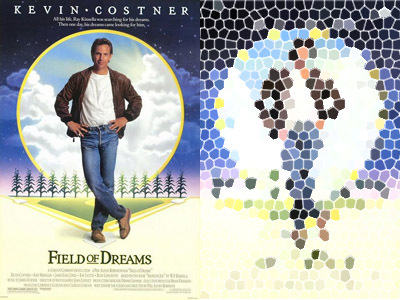 We've taken (fairly) well-known movie posters and blown their pixels way up. What you're left with is a distorted, stained glass-like version of the original. It's a new way to ask you... How Well Do You Know: Movie Posters?